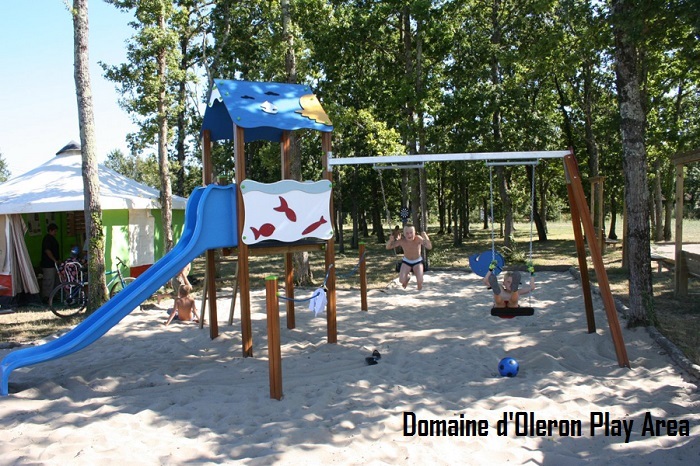 Camping Domaine d’Oléron is a four star, family friendly, small partially wooded campsite, ideal for families and couples. 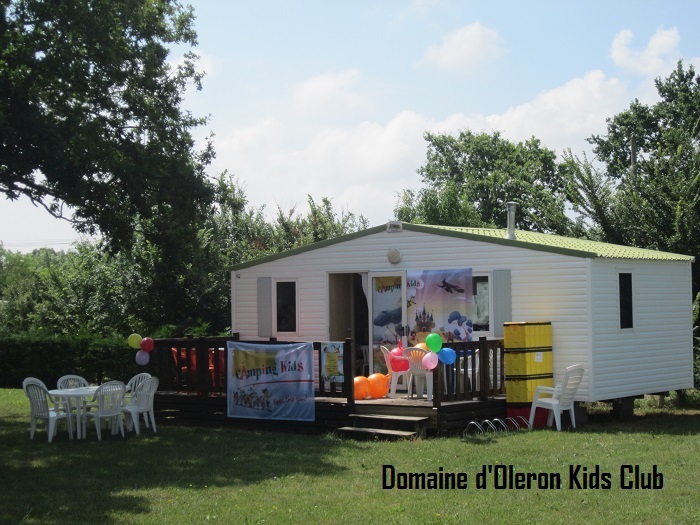 The picturesque small town of St Geogres d’Oléron is a twenty minutes’ walk from the campsite or five minutes bike ride along a designated cycle/foot path. 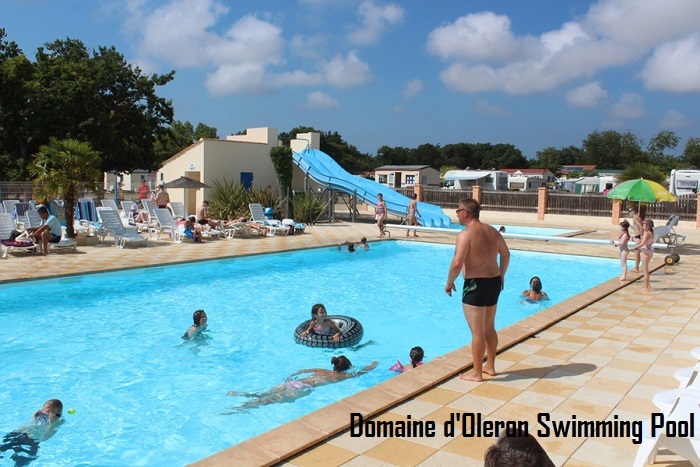 The larger town of St Pierre d’Oléron with its many shops and restaurants is a five minute drive and the nearest sandy beach is a short drive (3km) or fifteen minutes cycle. 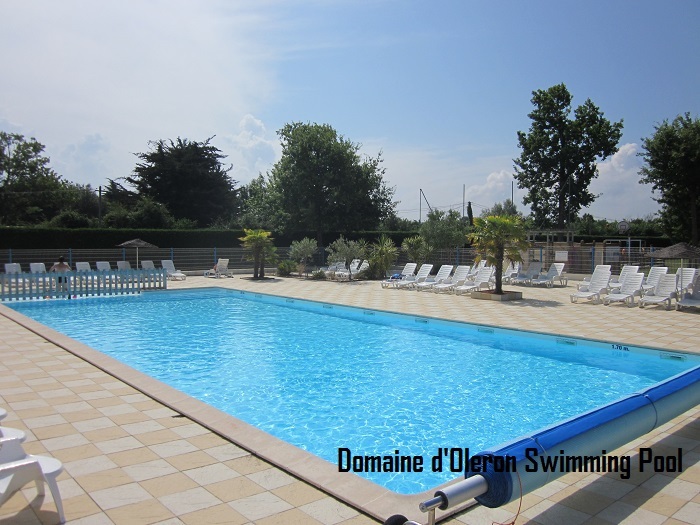 The heated outdoor swimming pool has water-slides, a childrens paddling pool, sunloungers and lots of space for sunbathing. 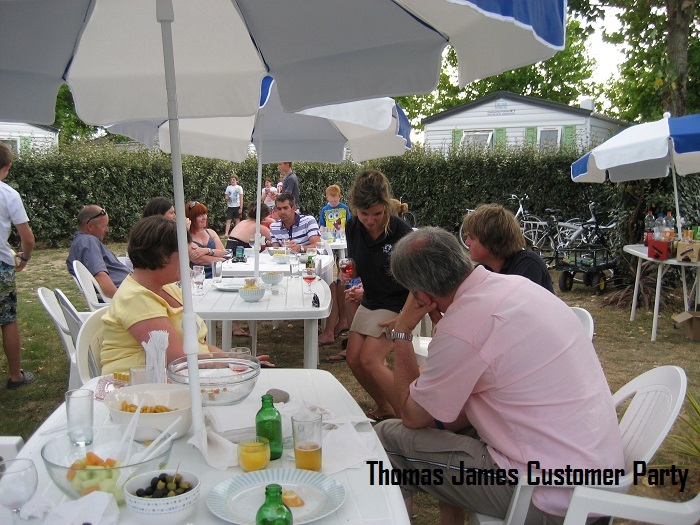 Alongside the pool is the attractive campsite bar and outdoor terrace, where you can also get a selection of food. 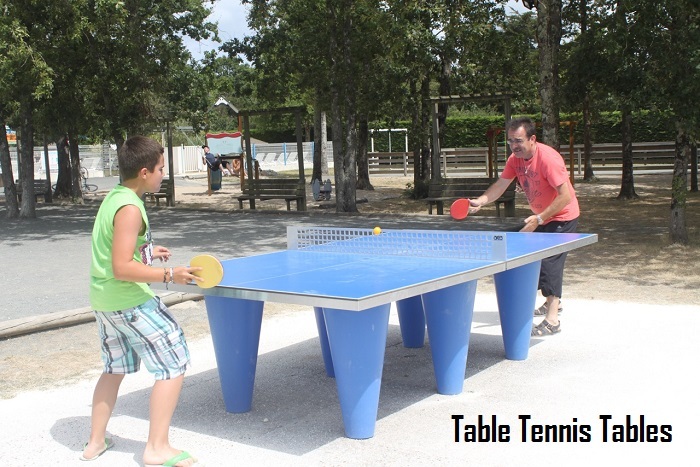 Popular sporting events are shown on the TVs in the bar. 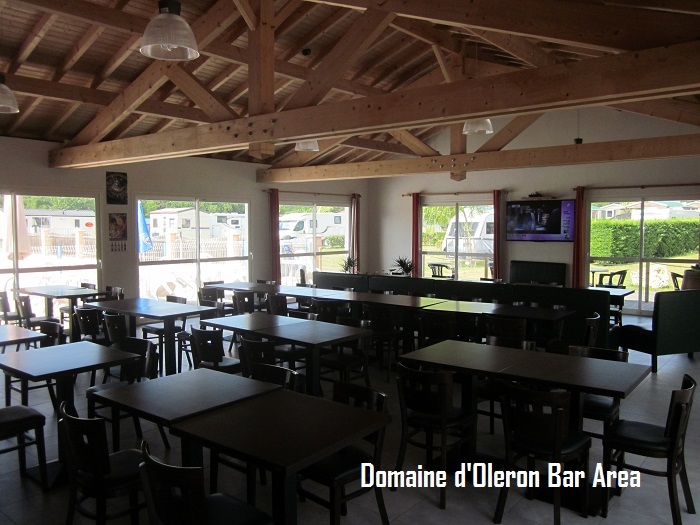 During July and August there is entertainment in the bar once or twice a week. 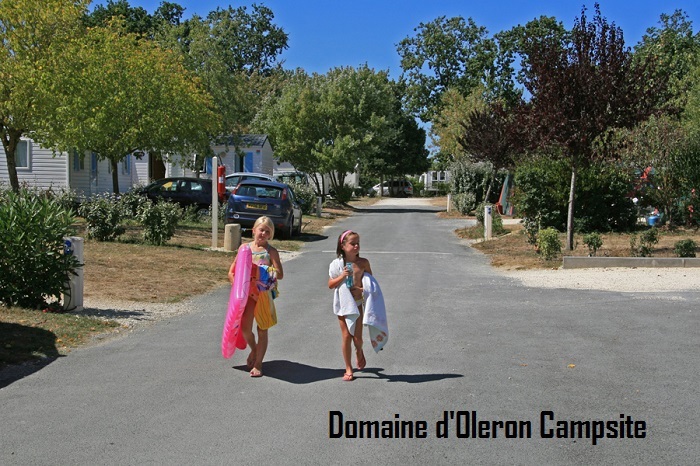 Domaine d’Oléron has a boules area, table tennis tables, wifi* throughout the campsite and for those looking for a more active holiday (and also a fantastic way to explore the island) bike hire is available from the campsite reception. 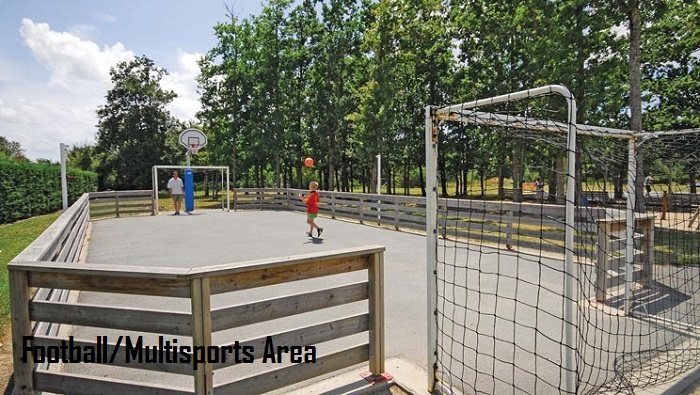 For the younger family members there is a play area with its swings and slide, multi sports area for football and basketball and throughout July and August the campsite runs the popular childrens club. 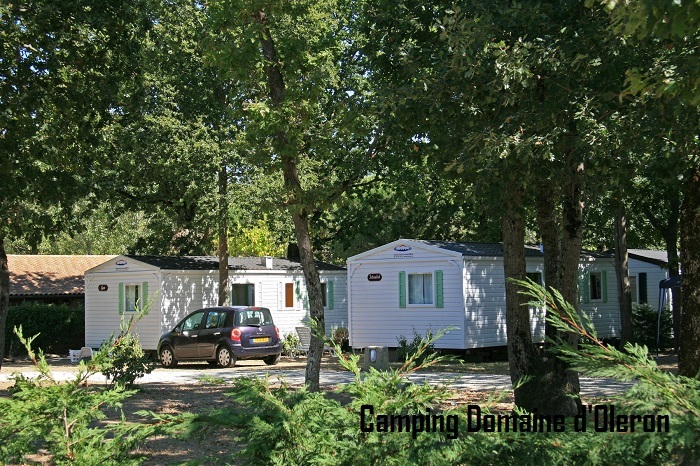 For the day to day essentials the campsite has a small shop in the bar, which stocks the basics, a laundry room with washers and dryers and a daily bread delivery service. 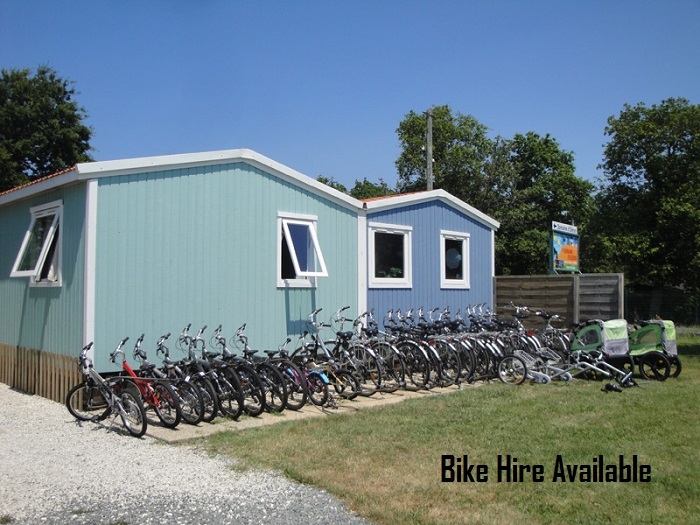 All prices are for a mobile home per week including decking. 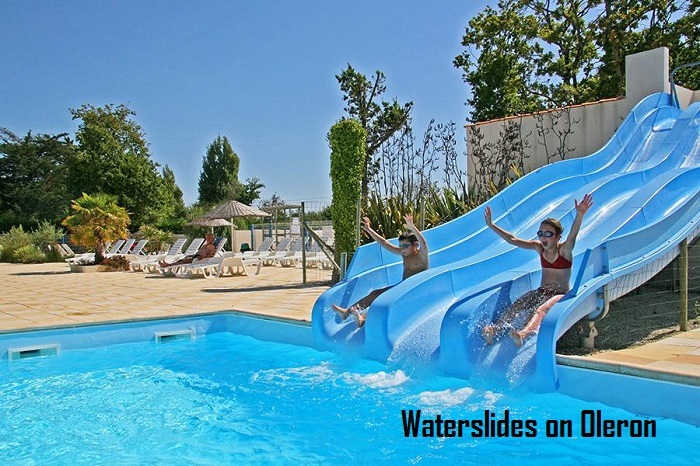 We have a limited number of covered decking available for £55 per week.We can also accept payment in euros – please get in touch if you would like a € price.